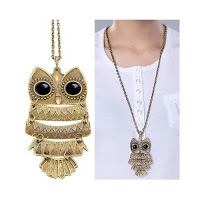 Cheap Mama Chick: Jewelry Finds from $0.69 + Free Shipping (Updated 9/28)! Jewelry Finds from $0.69 + Free Shipping (Updated 9/28)! All items below are shipped through Amazon today! Let us know what you other goodies you find! Keep in mind prices can change at anytime, so double check before you hit buy! 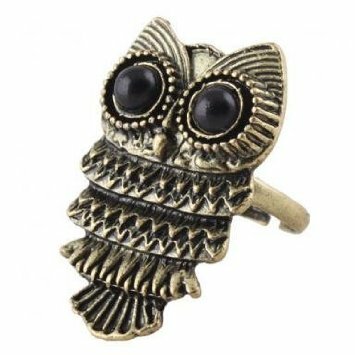 New Fashion Lady Exquisite Ancient Adjustable Metal Owl Retro Style Ring Gift #1 - $1.96 Shipped through Amazon. 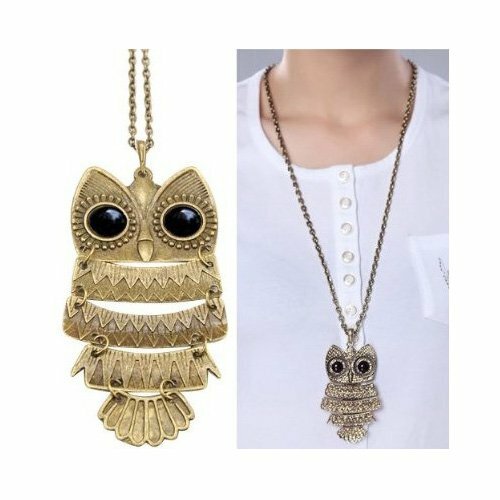 Fashion Charming New Lovely Style Retro Night Owl Pendant Necklace #3 - $1.65 shipped (through Amazon). Magnetic Letter & Number Sets from $1.58 Shipped! Leather Kindle Cases $12 Shipped (reg $60)!